No greater JOY! 4 weeks old. Miss Eden Rose is 4 weeks old today. It is so hard to believe. I have gotten so caught up in this new season of life and feel like I have had little time to write. I want to be more intentional about it…for her. To document these early days of her precious life. But for now, I am just going to post a few pictures. 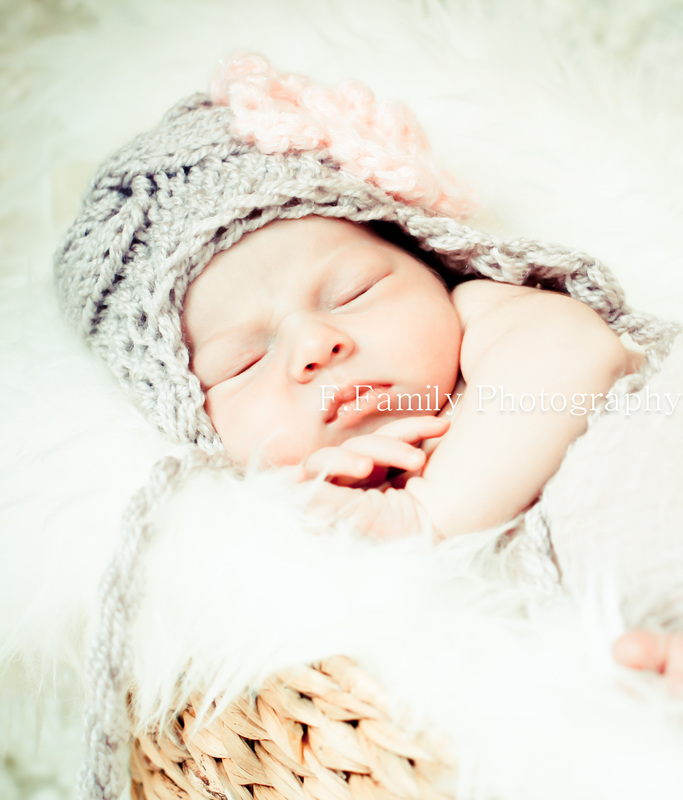 My husband and I took these pictures of her during her first week of life. We opted not to go to a newborn photographer and decided to attempt to take pictures of our own. We spent about $100 on props and invested in a special lens for our camera, figuring it would pay off over the long haul. I am extremely pleased with how they turned out and am so happy we saved hundreds of dollars in the process. P.S. I watermarked them as I have read stories of other bloggers pictures being stolen. The first picture was taken at 1 week and the second was taken at 5 days old. 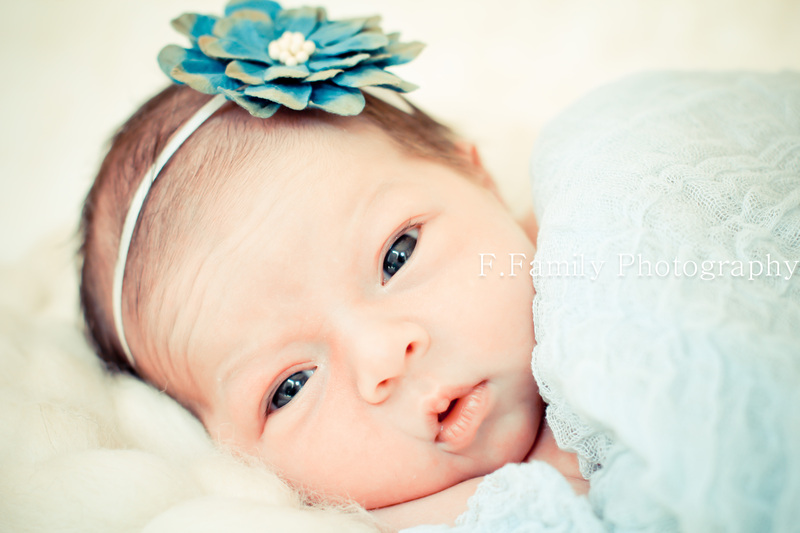 I’m really looking forward to her 1 month photos coming up in a few days.